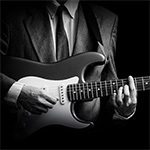 Do you own or run a guitar shop in London or in the United Kingdom? 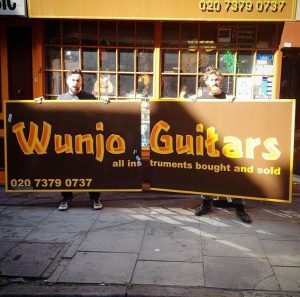 Wunjo Guitars in London is far more than just an guitar, bass guitar and keyboard shop. Packed full of the best from the world of new, used and vintage guitars, basses and keys, we stock the world’s leading brands such as Fender, Gretsch, Rickenbacker, Guild, Takamine, Maton, National, Yamaha, Nord and many more.. We also have a penchant for the unusual, and you’ll find Banjos, Ukuleles, Mandolins and probably even Banjalelelins lurking around the shop (and this website) and much more besides. Our prices are the best you’ll find anywhere, (and if you find something cheaper elsewhere, we’ll happily price match) and our warm welcome has also earned us the reputation as the friendliest guitar shop on Denmark Street, if not London… if not the World! 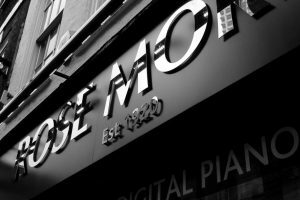 Rose Morris – Synonymous with musical instrument sales in London’s world famous Denmark Street for over 90 years. With some of the friendliest and best trained staff in the business, we strive to create a genuine ‘try-before-you-buy’ atmosphere in which all of our customers (beginners or accomplished musicians) can feel comfortable and confident. A renowned ‘no quibbles’ returns policy for total peace of mind. Live stock availability updates online – order for next day delivery or ‘click and collect’ with confidence. Along with competitive pricing, affordable finance, and a relaxed (fully air conditioned) environment across 2 stores, our aim is to make your shopping experience a great one. 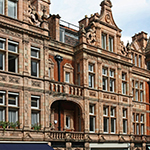 We are also London’s leading supplier of Taylor acoustic guitars, as well as ESP LTD electric guitars, and both Kawai and Roland digital pianos. 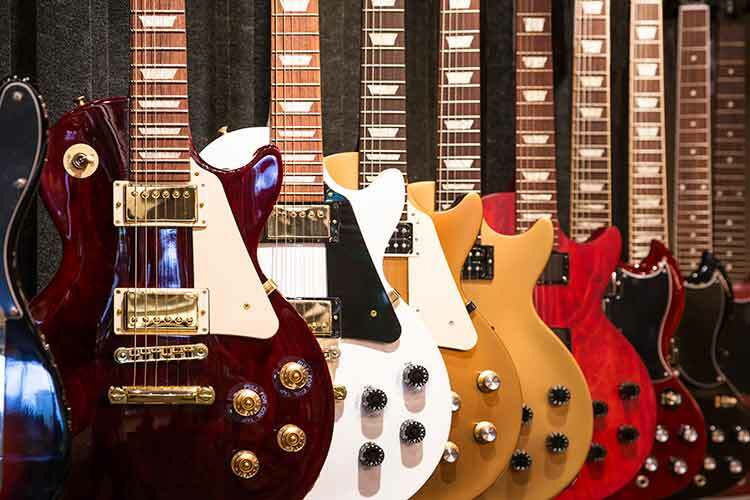 For decades Guitar Village has been assisting guitar players throughout the UK and over the world (from the novice to the famous household names) find their dream guitar. We’re only closed 4 days a year, giving customers every opportunity to get down to the shop for a truly unique shopping experience. With a plethora of well over 1,000 guitars spread throughout 15 demo rooms housed in a 15th century period building, there is a special kind of ‘homey ambiance’ that tends to let the guitarist feel comfortable which ultimately allows for a more relaxed guitar demo. The staff at Guitar Village all play guitar (a necessity to work here unlike some guitar shop salesmen!) 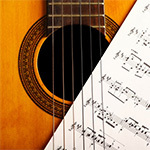 and have an extensive in depth knowledge and ability to guide customers onto the right guitar, which has always been called for having many high profile players through the door over the years. 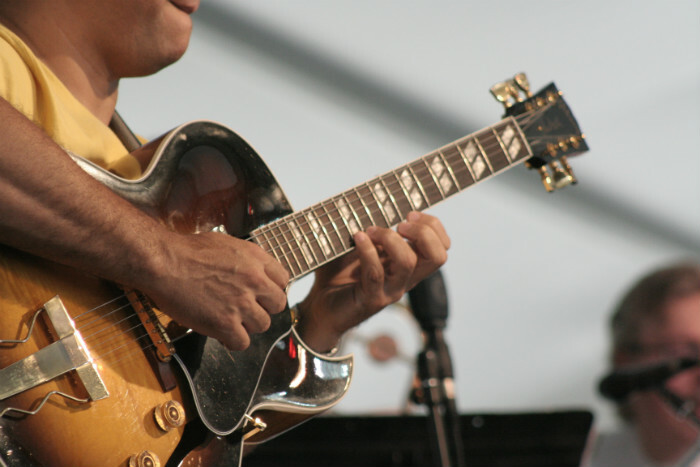 We also fully understand how intimidating guitar shops can be so all our staff are sensitive enough to give the guitar player enough privacy to feel at one with the guitar, which is especially important when assisting new younger players. 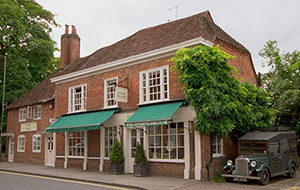 With the restoration of 2 more 15th century period display rooms, as well as a ‘Vintage Guitar Gallery’ now open, the shop is constantly seeking ways to expand and offer our customers more.